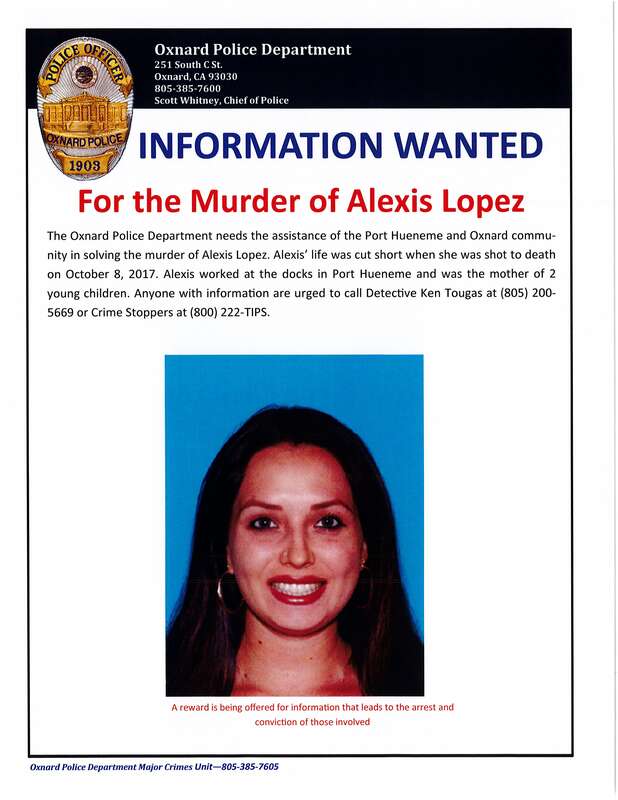 The Oxnard Police Department needs the assistance of the Port Hueneme and Oxnard communities in solving the murder of Alexis Lopez. Alexis' life was cut short when she was shot to death on October 8, 2017. Alexis worked at the docks in Port Hueneme and was the mother of 2 young children. 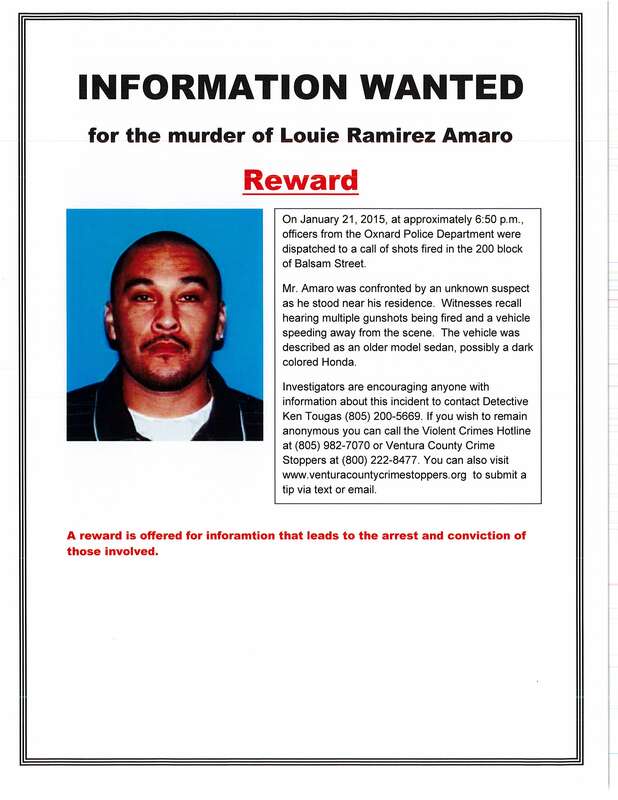 Detective Ken Tougas at (805) 200-5669 or Crime Stoppers at (800) 222-TIPS.